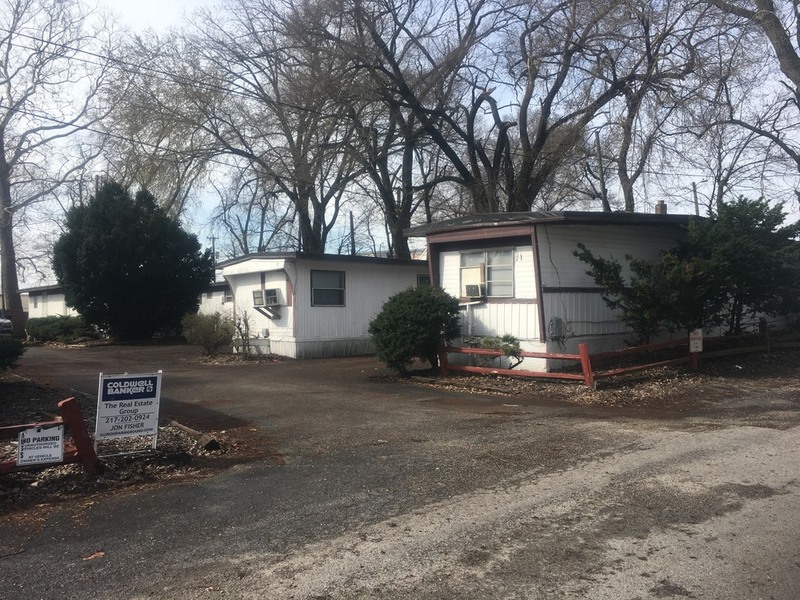 I’ve had this listing for about six months and for the most part haven’t advertised it as a mobile home park due to the commercial potential of this property and its location. 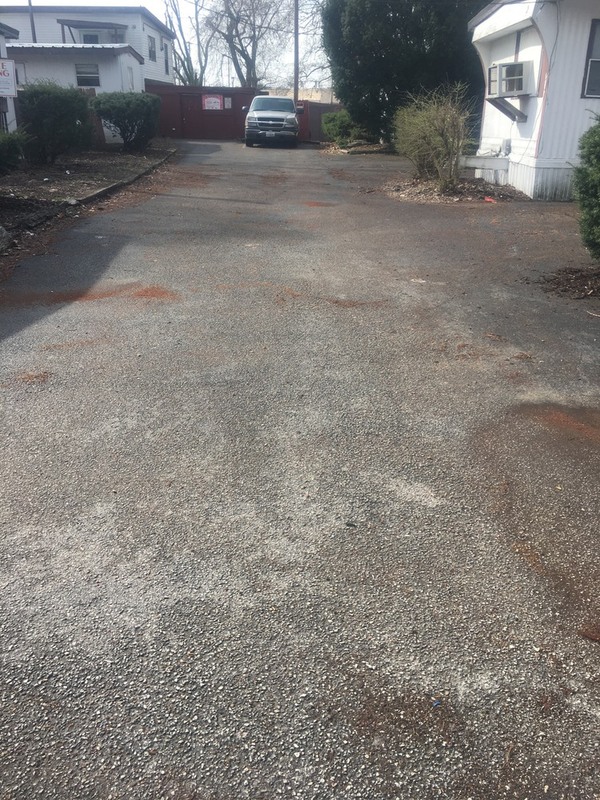 The same owner listed two lots across the street with me that have frontage on Cunningham Avenue in Urbana…a street that gets in excess of 20,000 vehicles daily. 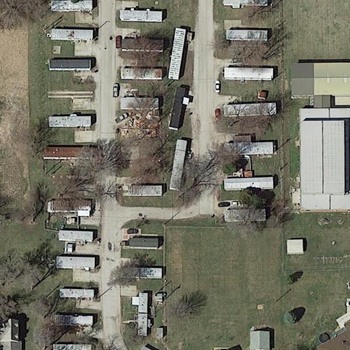 I honestly thought that someone would buy those two lots and use the MHP across the street as parking. 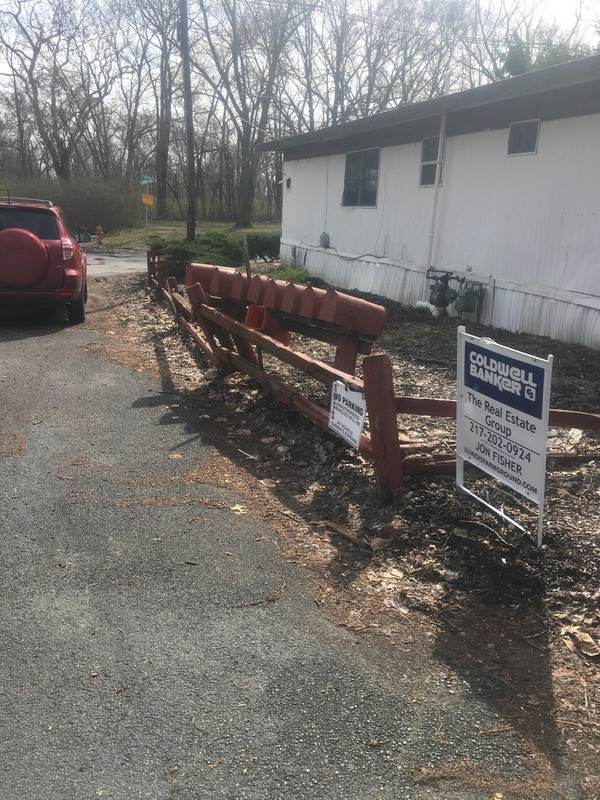 Needless to say I have not been able to sell the frontage properties at this time, so I have decided to change my marketing efforts and sell this as a MHP. 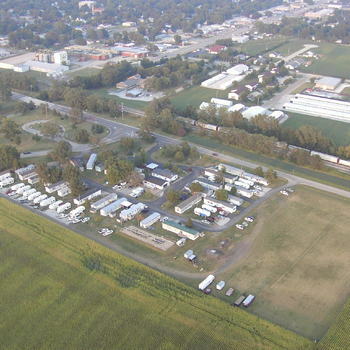 As far as mobile home parks go, you probably couldn’t ask for a better location. As I mentioned earlier it is centrally located in a busy part of town. 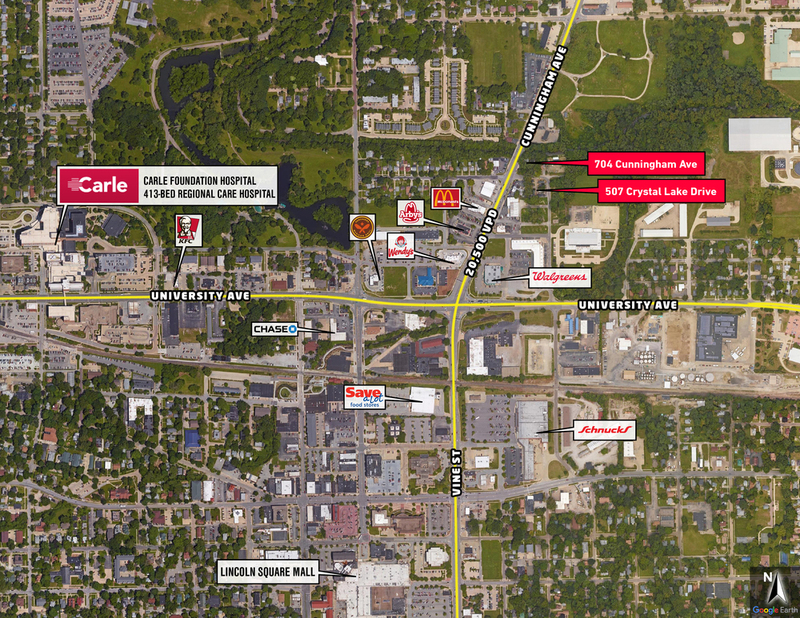 As you can see from the commercial map attached to this listing, it is nearby multiple stores and a major medical institution. 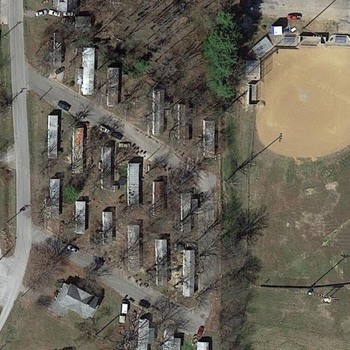 The park is zoned as B-3. 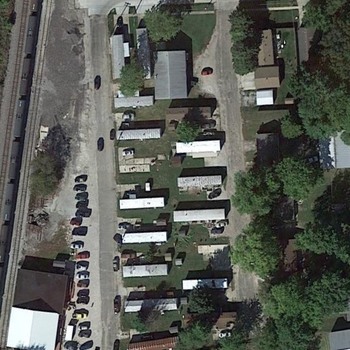 There are seven park owned trailers and a small apartment over the laundry-mat. The park is on city water & city sewer. Each trailer has its own meters for electric, water, & sewer. 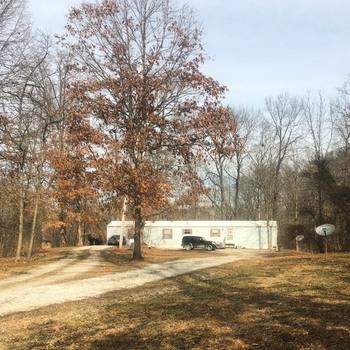 The park is small in size and has minimal grass or landscaping to keep up with. They are currently letting the tenant in #4 pay only $200 out of the $450 rent. He helps keep the park clean and keep an eye on the place while the owners are down in Florida.